Moloney & Associates Acoustic & Environmental Consultants have extensive odour monitoring and assessment experience and have evaluated numerous air quality and odour/nuisance issues. Our consultants have acted as expert witnesses in High Court odour/nuisance cases and we have also acquired significant experience in the planning and design of developments with significant odour potential. 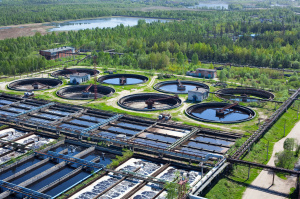 This consultancy included a wide range of odour assessment as part of many Design Build and Operate (DBO) schemes and an evaluation of Odour Management Plans and abatement technology. • Detailed investigations of odour emissions and odour complaints from rendering plants. 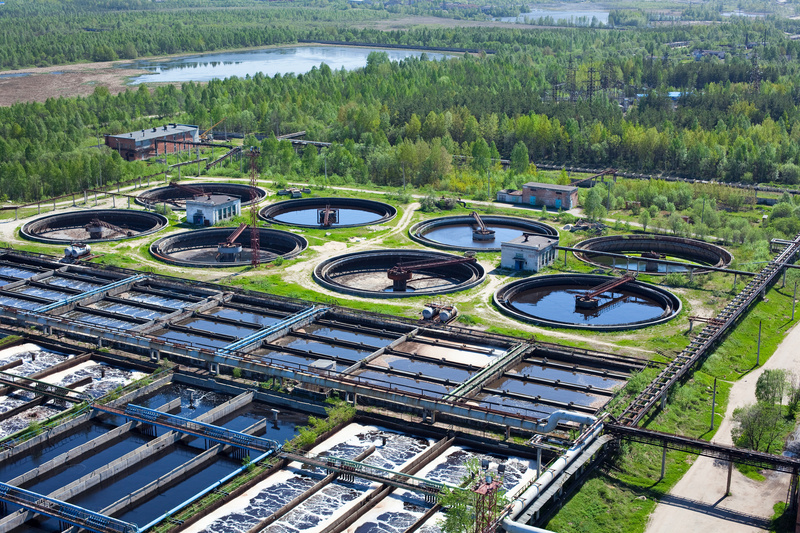 • Monitoring and assessing odour emissions from numerous Waste Water Treatment Plants (WWTPs) and pumping stations. • Investigating odour control/treatment technologies. • Monitoring and investigating odour complaints in offices. • Undertaking a detailed study of air quality (including odours) in suspected “sick buildings”. • Routinely monitoring odour and air quality (industrial emissions). • Monitoring odours derived from building materials. • Monitoring and evaluating odour complaints associated with manufacturing processes. • Investigating solvent emissions, employee exposure and odour complaints in production plants. • Making expert submissions to the Environmental Protection Agency in connection with odour emissions and complaints. As part of the planning, permitting and environmental management procedures for plant and industries with significant odour potential, extensive guidance and guidelines have evolved and a substantial body of these utilise the European odour unit and the EN 13725 methodology.